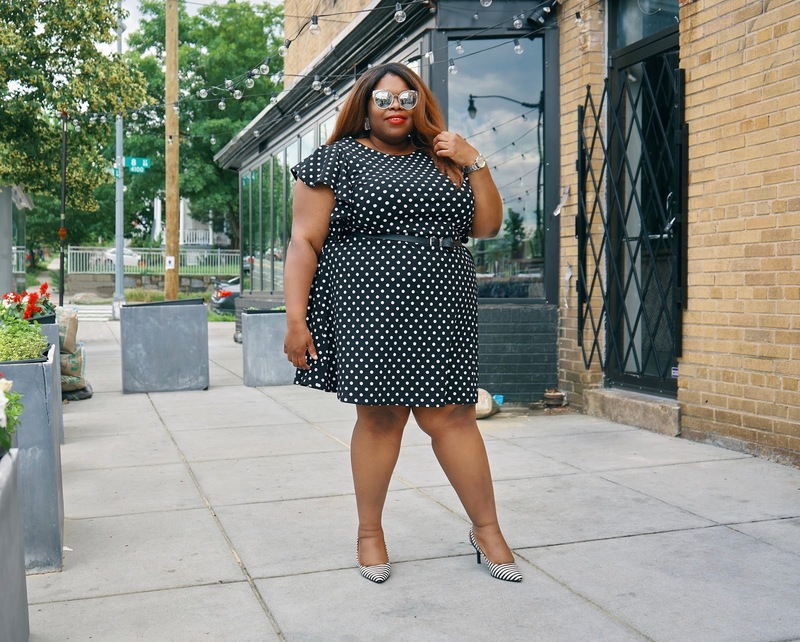 I'm definitely on the polka dots wave. 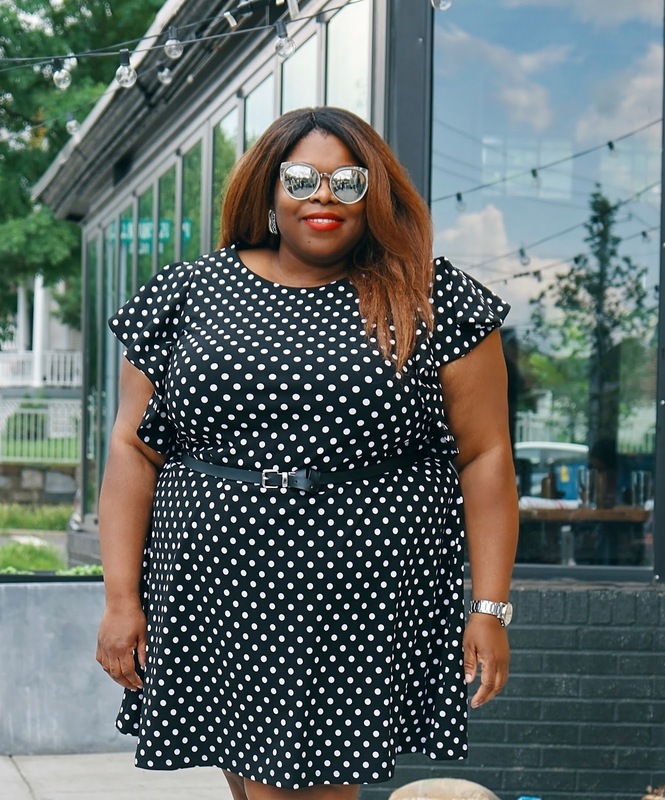 Let me rephrase that - I've always been and always will be on the polka dots wave. 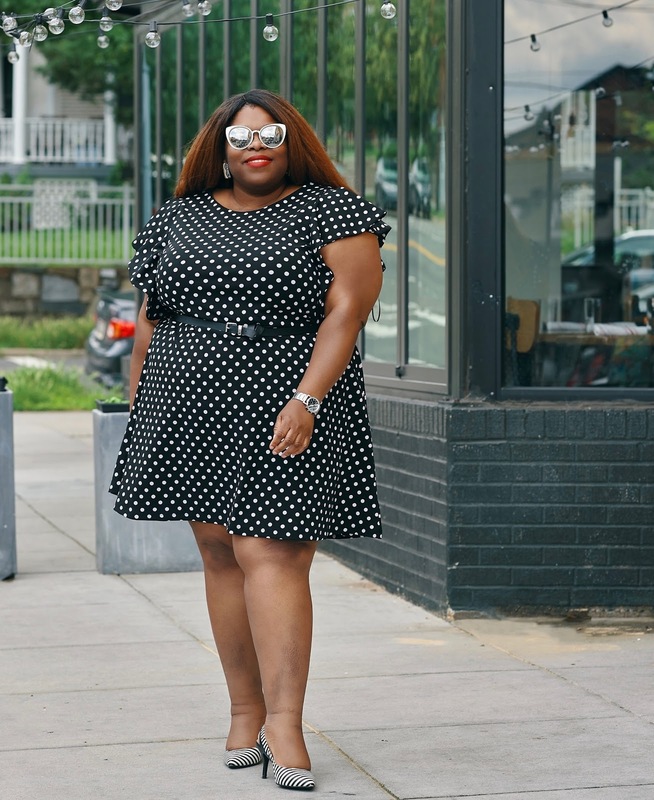 Along with florals and stripes, polka dot prints will never ever go out of style. It's fun and lighthearted and can be worn at work (did this today with a polka dot blouse) or at night. For brunch or even in a formal setting. Plus it'll always maintain a retro vibe. 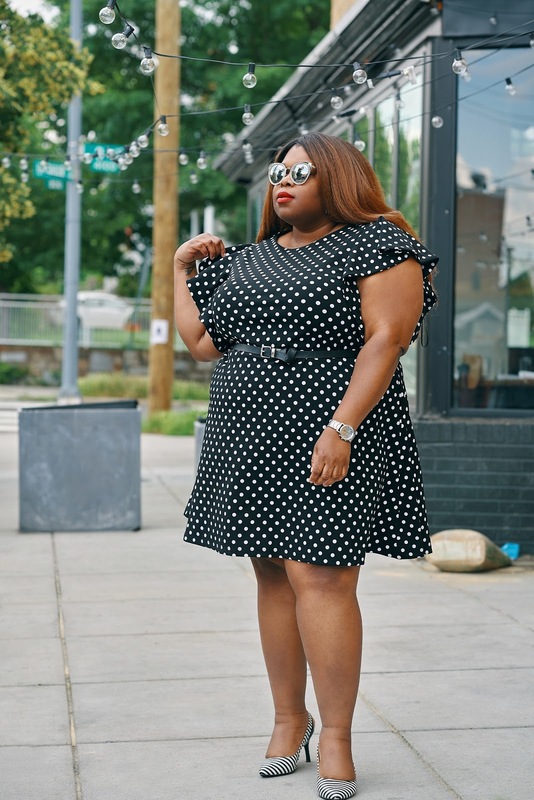 The dress (purchased from Macy's Backstage) I'm wearing is a perfect example of how versatile polka dots can be. I can switch up the heels for a sneakers to give the print a casual, laidback feel. 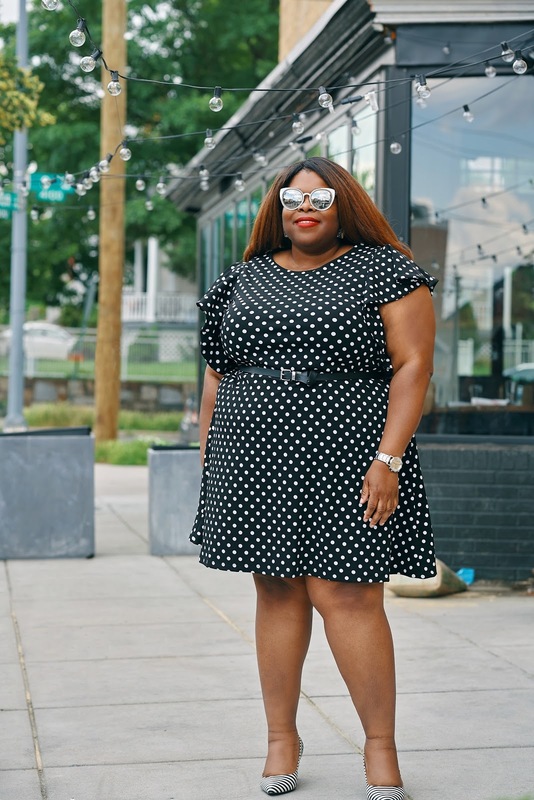 During the colder days, the dress would pair perfectly with tights and booties. Top it off with a jacket, and I'm good to go.